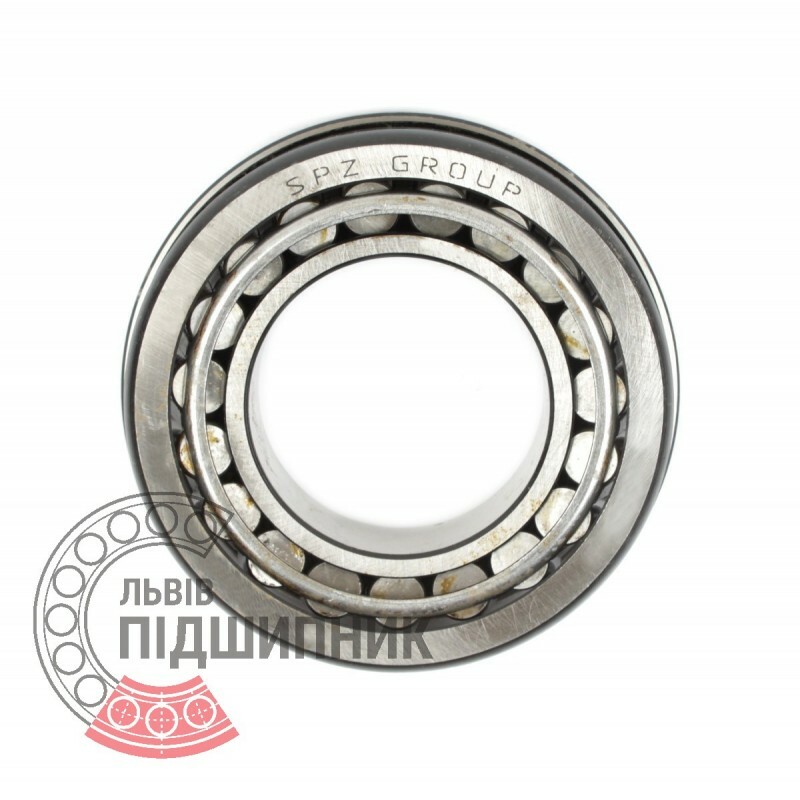 Single-row tapered roller bearing 67510M Russia. Collapsible. 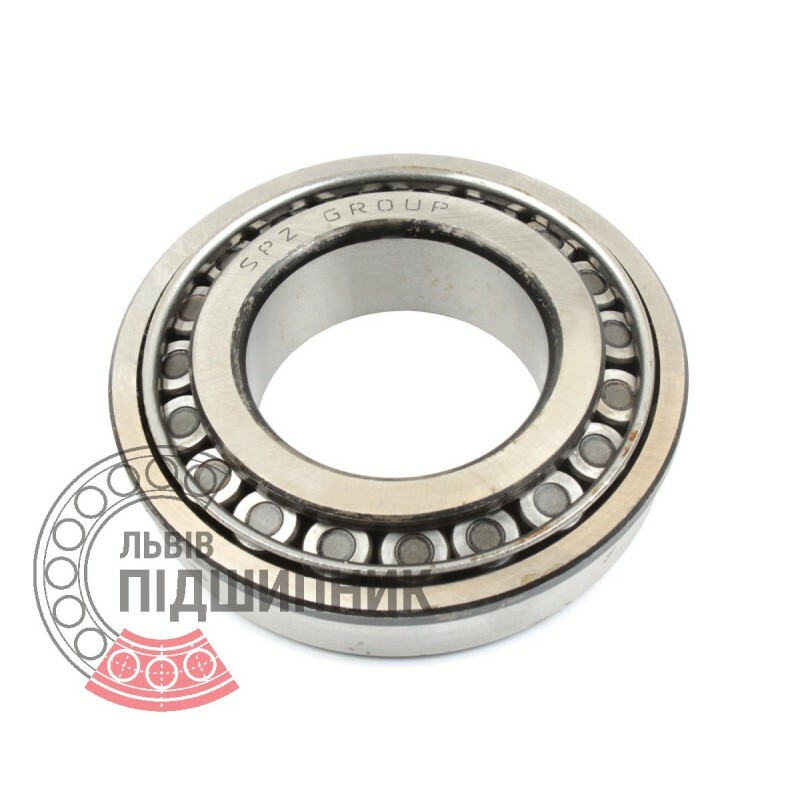 Net product price: 208,23 грн. Gross product price: 249,88 грн. The bearing consists of two rings (internal and external) and of rolling elements (tapered roller) connected via the separator. The design of tapered roller bearings suited for the perception of combined (radial and axial) loads. 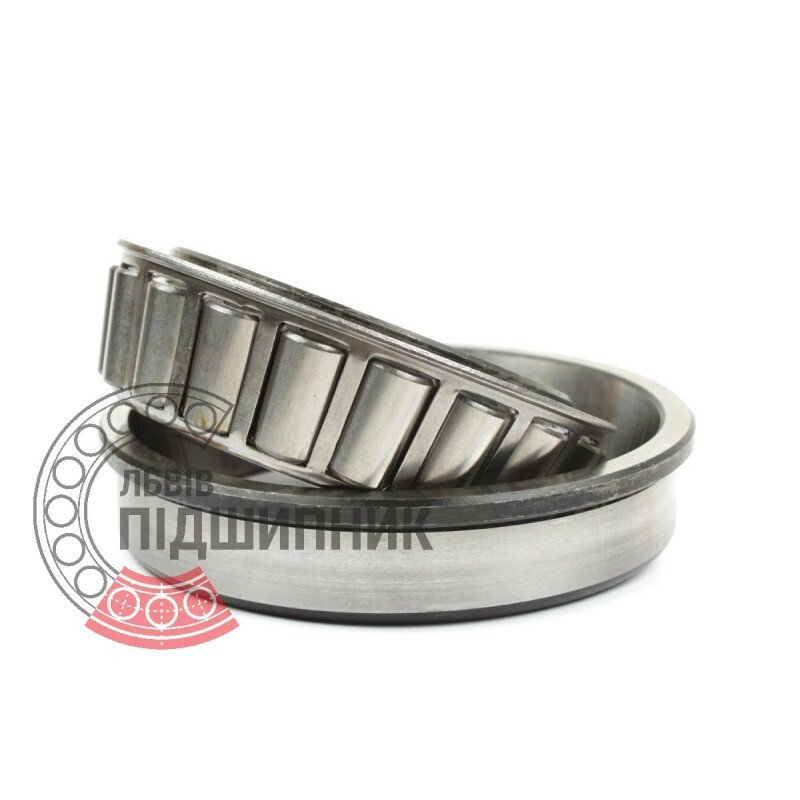 Tapered roller bearings have a split design: the inner ring with the rollers and separator up unit that can be mounted separately from the outer ring.